Yesterday, on day 7th I failed to upload a post. I will not make any excuses and will accept this L on my part. I was sad apart this mistake, however, I promised myself it would never happen again. I’ve failed so much in life already at 26 years old and sometimes it feels like its too much. Self-doubt still haunts me like calling a teacher mom or being embrassed in front of the class because of the way you talk. I’m stronger than ever before because I can destroy the bad dialogue shortly after it begins. It’s not all the way gone, but I am working so hard on it. Always remembering my motto, baby steps into giant strides. 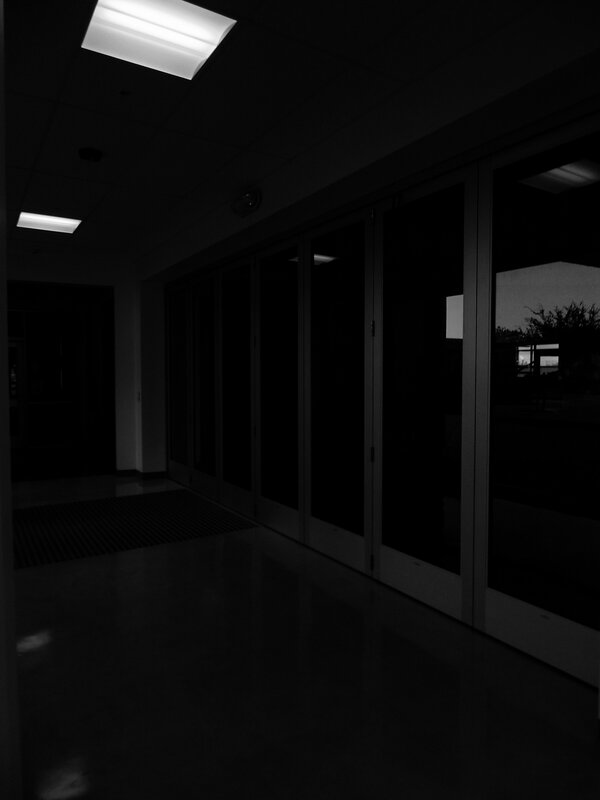 This photo showcases recent failure as I go back to explore old subjects with a similar style of dark/neo-noir images. I do like heavy shadows and darkness, I may not always get it right but I am doing work that I love. This was a decent year for me, I progessed somewhat. However, it is not time for reflection. I am choosing to put 2017 behind me and focus on changing for the better and progessing in my professional and personal life. I watched a video about a 109 year old WWII veteran who inspired me to further live how I like, be kind to others and to myself, to do things for myself, and to keep love by my side. I will be devoted 100% to developing my craft everyday while try spreading myself thin. I will master my craft, my mind, and my body. I am more focused than I have ever been and I believe I will continue this while marching into 2018. This photo repersents the darkness that has surrounded me this year and how empty I have been despite the small specks of light present on the tables and the floor. However, I can now see that there is a positive way out and I will everything in my power to light up my world and live happily for the rest of my life even whe I struggle. I will continue to love myself and my craft as well as my family and others. I will greet 2018 with a smile. P.S. Will post once every day in 2018 for 365 days straight.